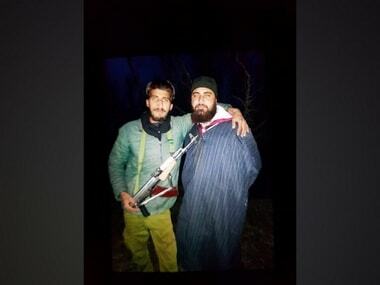 Shopian: Sleuths of a special cell of the Delhi Police arrested two Hizbul Mujahideen militants, including a minor, in a joint operation with the Jammu and Kashmir police in Shopian on Sunday. One pistol and 14 live cartridges were recovered from their possession. The duo has been identified as Kifayatullah Bukhari, a resident of Now Pora Bara in Shopian, and a juvenile in conflict with the law. 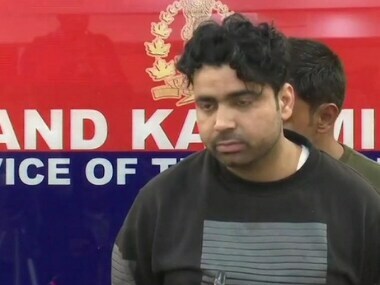 According to the police, they were in contact with the ex-constable of the Jammu and Kashmir Police who had joined militant ranks in 2017 and was acting as a district commander of the Hizbul Mujahideen. 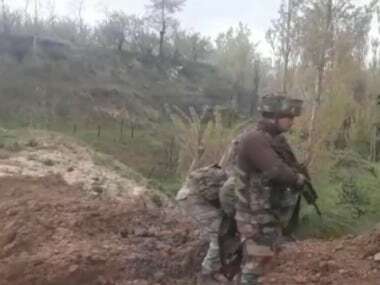 Acting on specific inputs that a Hizbul Mujahideen militant has procured a sophisticated weapon and is about to join the ranks of the terrorist outfit as an active militant, the Delhi Police sent two of its officials to Shopian. 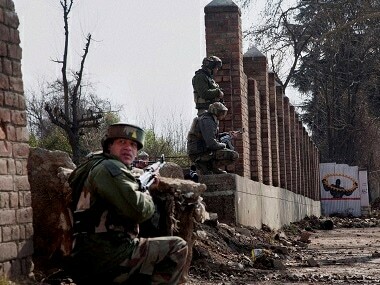 Subsequently, a joint operation was conducted with the help of the Shopian Police, and a trap was laid to nab the duo. According to the Delhi Police, militants prefer to procure sophisticated small firearms for targeted killings from the Delhi-NCR region as the same are difficult to arrange for in Jammu and Kashmir. 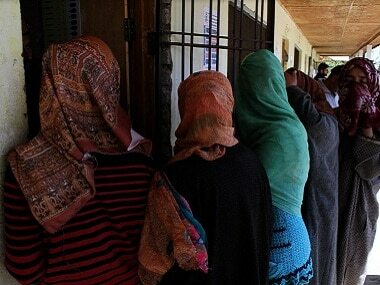 A case under relevant sections of the law has been registered at the Shopian Police Station.